For the last month or so I’ve been trying to relax a bit and wait for the universe to answer my big question (see Book No.4), and in a round-about way it has! In the same week I got a 2-prong message back – Katie, my great friend and blogger from Pouting in Heels, sent me a facebook message about this book I had to read. The very next day this podcast came on in my car (it’s all hooked up so podcasts just play as I drive), which was an interview with Elizabeth Gilbert on The Lively Show. I instantly bought the book and have been busy highlighting every page since. The best guide to living and working creatively that I’ve read. I’ve written about this before here and here – I really enjoyed this book. It makes such a difference when you have a tidy house – my head was so much clearer and I actually felt happier after I had done it. However, I didn’t completely finish. So New Year’s Resolution…finish the process! I just need to set aside a week to do it and then in theory, I’ll never need to do it again. Fingers crossed! I read this book on holiday and expected it to be a bit dry as I knew it was about writing. Creative writing at that, which I haven’t tried since I was about 10. 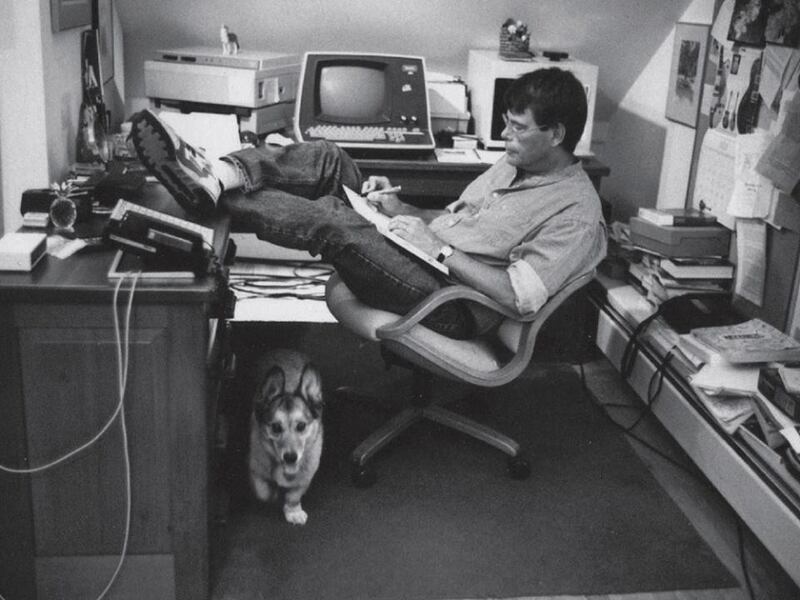 But, it turns out Stephen King can even make a comma sound exciting. Part memoir, part guide to writing in English, part guide to his working practice, I was blown away. I spontaneously and embarrassingly burst into tears in 2 places (both times in public) and came away with much more knowledge about writing than any GCSE class I took, and a respect for the written word and Stephen King that I hadn’t anticipated. He is wise, serious about his art, kind-hearted and bloody funny. I wrote a post with my favourite quotes over on my collaborative blog, Live. Love. Blog, if you fancy reading a bit more. 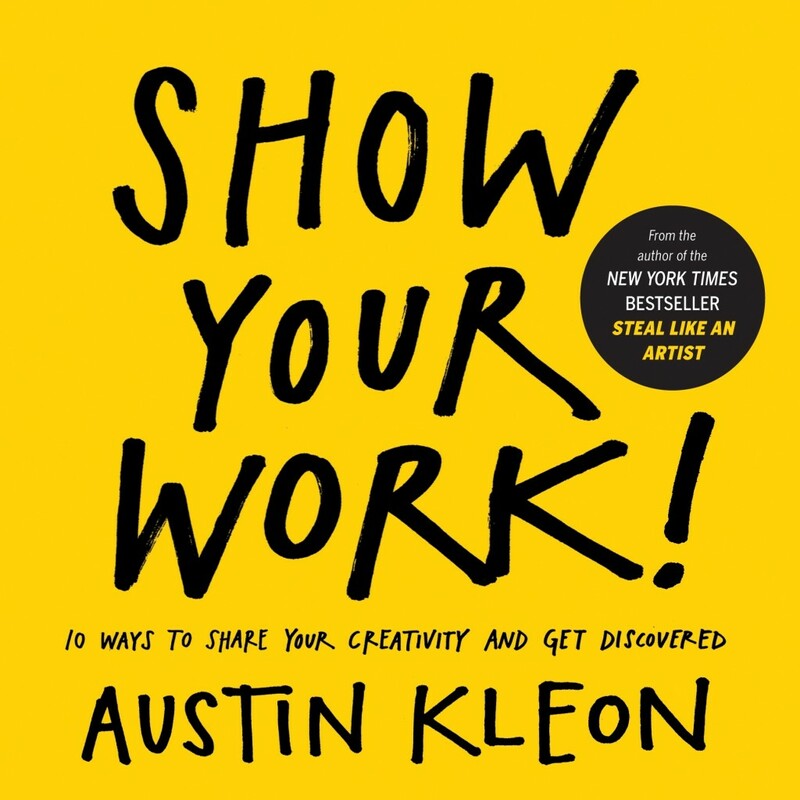 I loved Austin Kleon’s book Steal like an Artist, hell I even bought the t-shirt (well it’s a sweater really). Austin’s weekly newsletters are a highlight of the week, I love his blog – all in all I think he’s great, so I knew that I would love his second book Show your Work. While I did really love it, I struggled to finish it because I felt like a fraud – I have no work, so how can I share my work. The big question that has been challenging me for 2015 is “what is my work?” I feel like I should have something, a thesis, an overall direction, and it’s bugged me to the point of thinking I needed to pack in blogging and get a job…It was all very serious and I didn’t like how it made me feel! 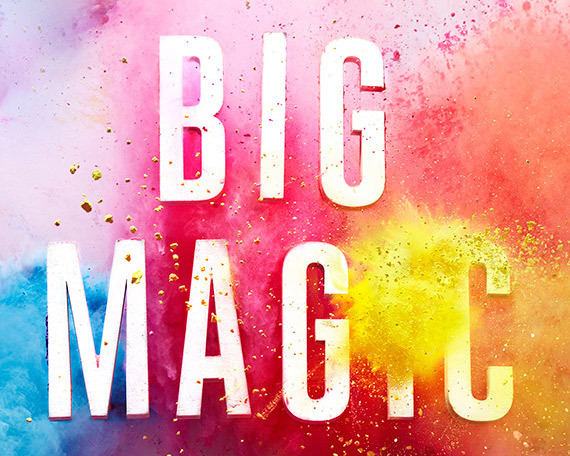 But I’m less worried about that now thanks to Big Magic (see No.1). Project 2016: don’t take life so seriously but seriously make and write. Now in a list of 3 fiction books I’ve read this year, it wasn’t that hard to make it into this blog post. So firstly, thank you to my lovely friend Kerri who started a Facebook Book Club in September – without her I wouldn’t have read a single fictional book this year, I think (discounting kids books!). That being said, I genuinely enjoyed Big Little Lies. It was insanely relevant to my life – being about preschool parents and making friends in a new town. It also explored themes such as domestic violence in a really sensitive way, helping you to understand why someone might stay, for example. Most relevantly to me was the theme of the split family. It really helped me to see the situation from another perspective. Finally, it was a who-done-it, which is generally quite fun and there is an unexpected twist that no one in the book club saw coming. I actually gasped out loud!! It’s also going to be made into an HBO series, which I always find exciting. What were your best books of 2015? 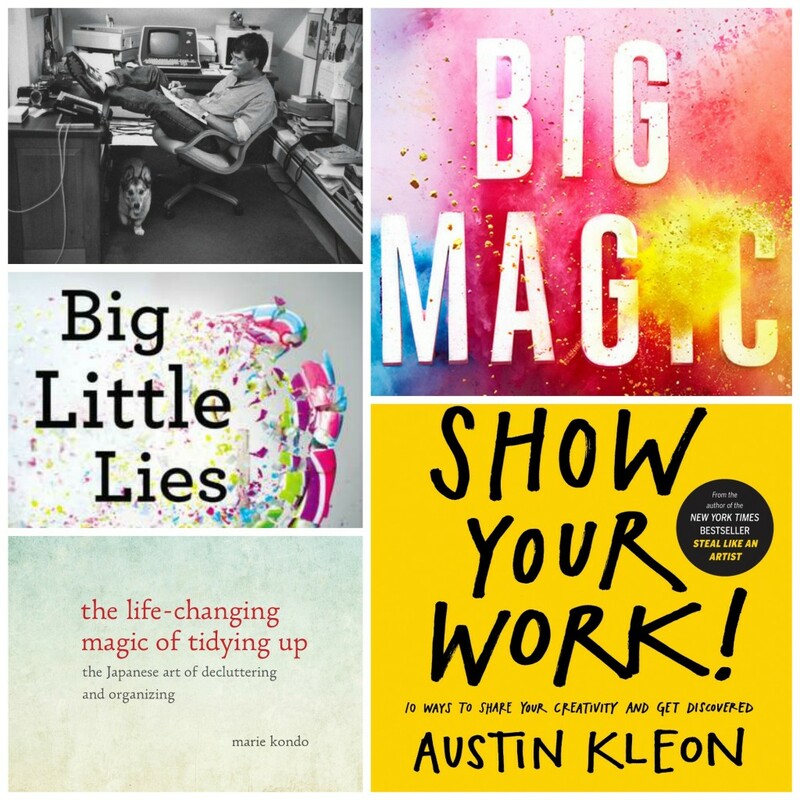 I would love to hear what you loved – I’m building up my 2016 book list already, so I would love your recommendations! Or come and join the conversation on the Mums’ Days Facebook Page. 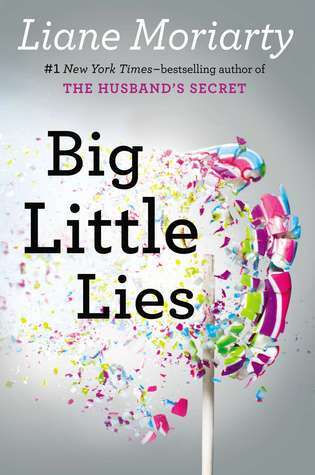 I reviewed Big Little Lies for the blog – I really enjoyed the wry look it gave on life, but you are right, it actually handled the splits in families and domestic violence in a very sensitive, unbiased way. I really enjoyed We are Completely Besides Ourselves, and although an absolute tome, Gold Finch by Donna Tartt was excellent. I think I might need some kon-Mari in my life too… 😀 that Stephen King seems really interesting, I will definitely have to look it up. Thanks for the recommendation! These books sound great, thank you. I hadn’t heard of any of them, except for On Writing, which I’ve avoided because I’m not a massive fan of King’s stories. 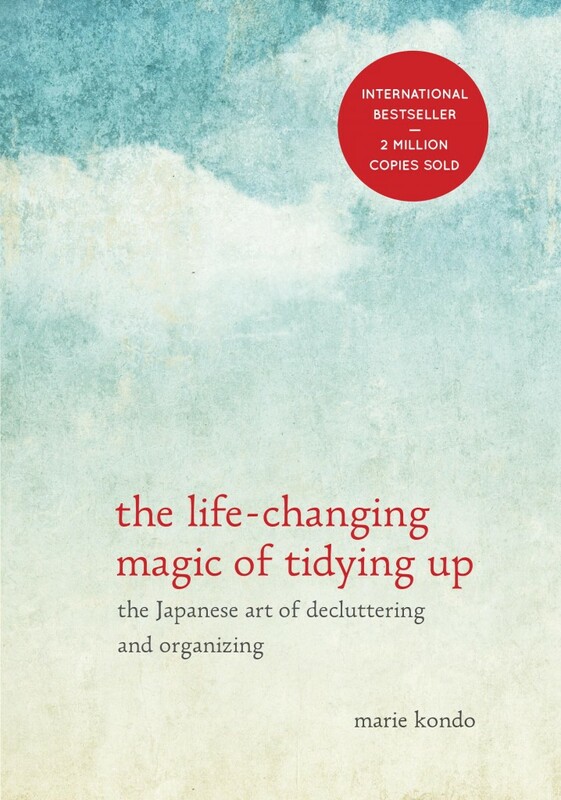 Let the decluttering exercises begin!